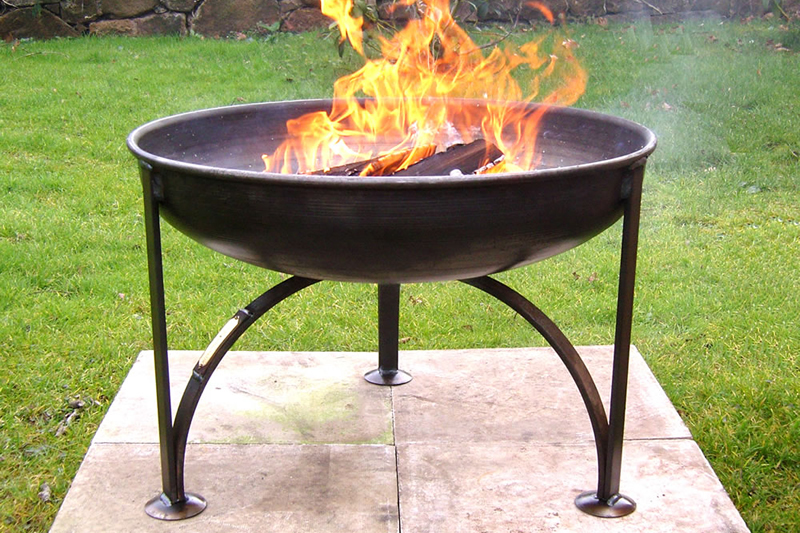 Chiminea and fire pits pale in comparison with the latest garden heating trend – pre-prepared Swedish Fire Logs/Torches. 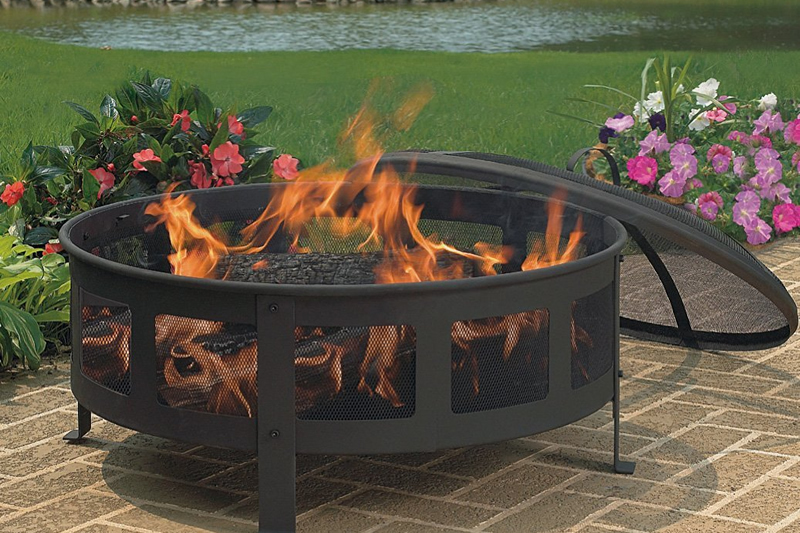 These logs not only make great conversation pieces, they will burn like a giant candle for long periods and last all evening no problem. 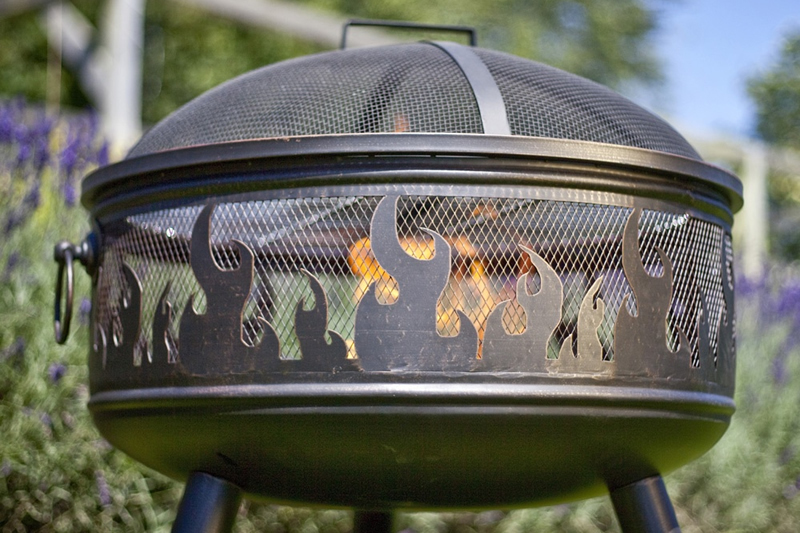 if you light one before your guests arrive, it’ll last the night providing light and warmth for the evening. 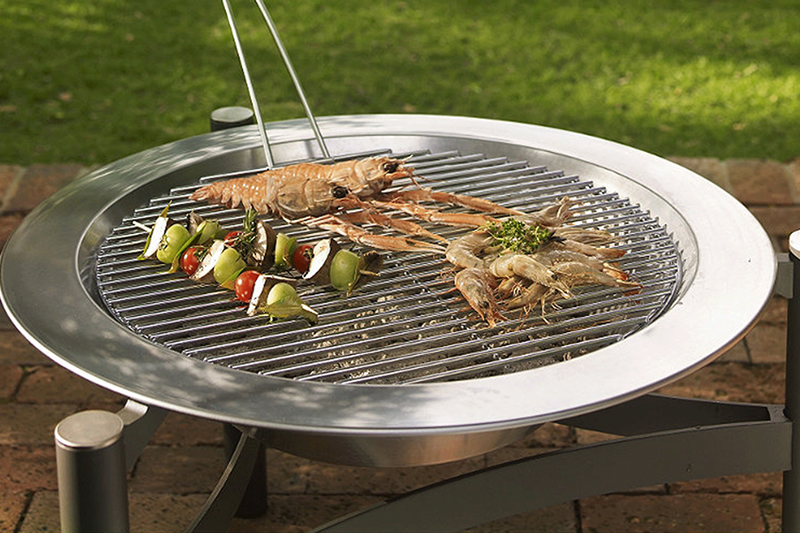 A Swedish fire torch or log is simply a method of making a fire out of a single log, the idea being that the vertical cuts in the wood allow for plenty and even offer a stable platform for cooking. 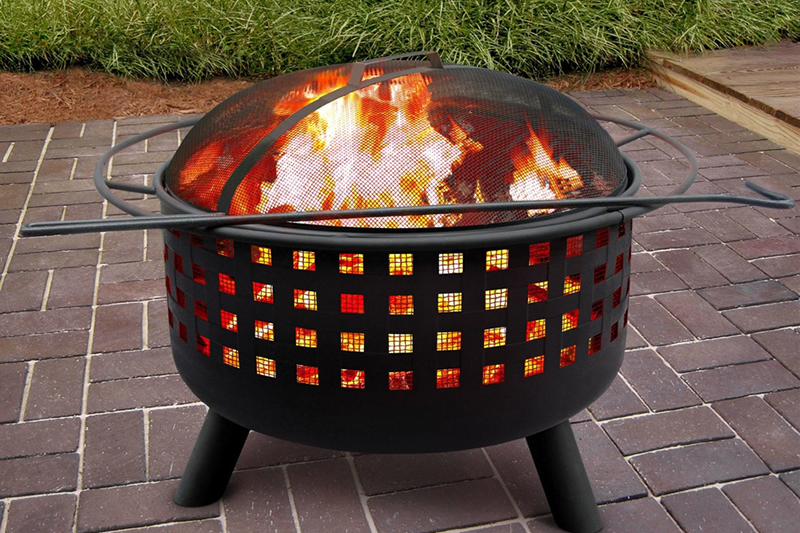 They can be used even in wet weather or snow, as the fuel source is kept off of the wet ground. 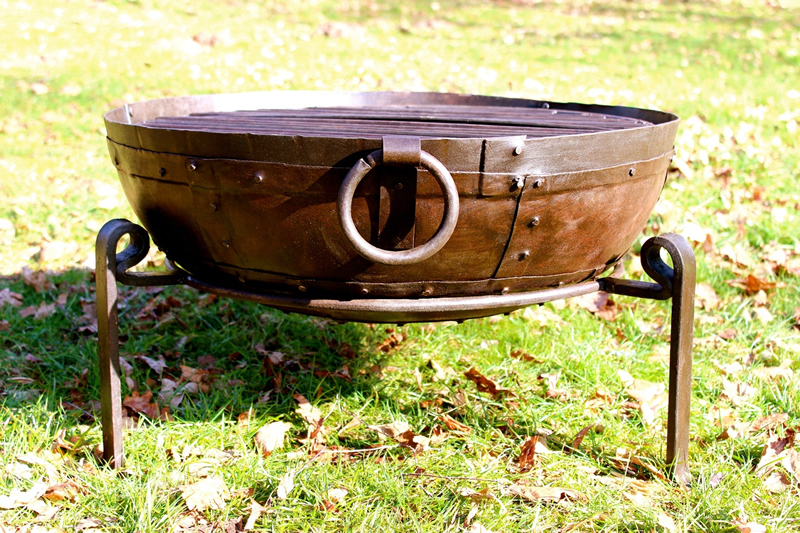 You can of course make one yourself if you are inclined, simply get a well seasoned log, thick with flat ends. 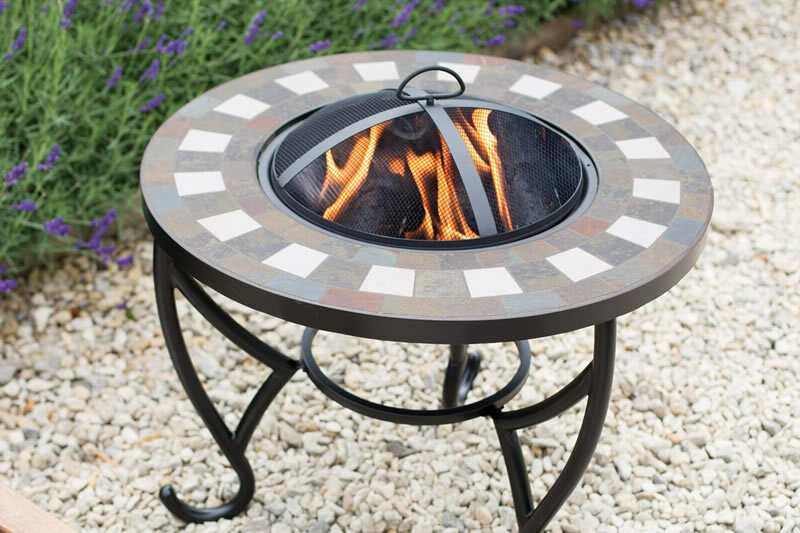 Then make cuts in the wood as if you are cutting into slices like a pie with 4-6 wedges, but leaving around six inches of uncut wood at the base of the torch. You can then dig a small hole underneath the log and place the uncut end of the log into the hole for greater stability. 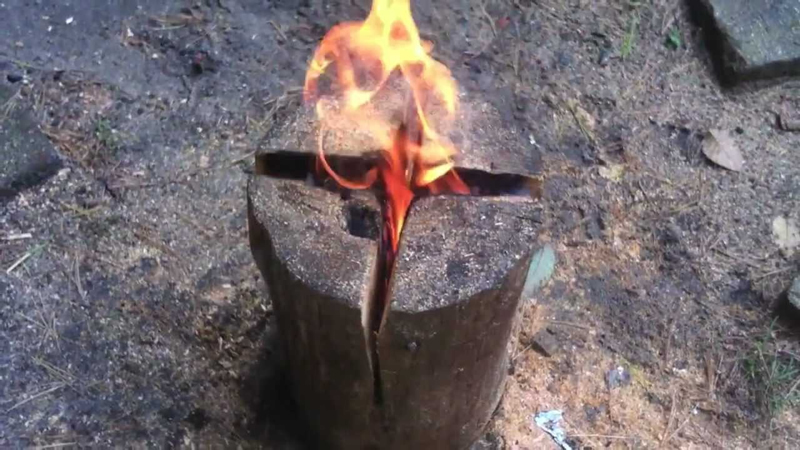 Once log is ready, just pour fuel into the cuts and light (for fuel you can use a little oil or paper/tinder just to get the fire going, once started the log itself becomes the fuel). The gaps cut into the log allow the air to freely circulate and provide oxygen to the fire ensuring a long and steady burn. As the fire burns, the ashes and flames from the tinder will start to drop into the gaps and thereby igniting the lower parts of the log too. 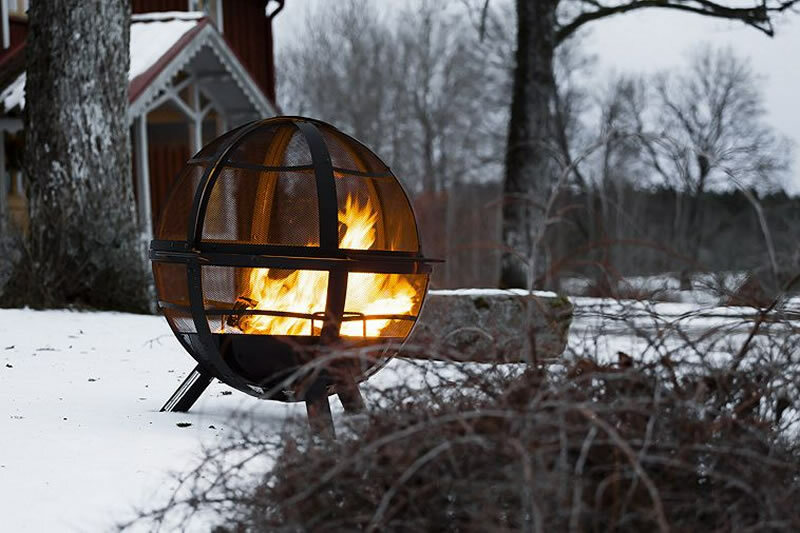 A standard Swedish Fire Torch of around 50 cm length should burn for at least two to three hours, so they make a great addition for garden gatherings, looking great while providing useful heat and lighting! 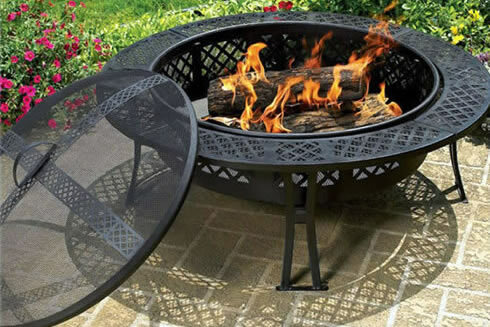 If 2 – 3 hours is not long enough and you need a source of heat and light for a party of longer duration, you can simply dig a fire pit around the torch, then when the log burns down after a few hours, you can simply tip it over and use the remaining log as a foundation for a camp fire which will last as long as you keep feeding it with fuel.